Forget about the turkey — there’s an even better bird coming to Global Brew in Edwardsville on November 24th. Its that wondrous time of year when our friends from Goose Island send some beers south for the winter! 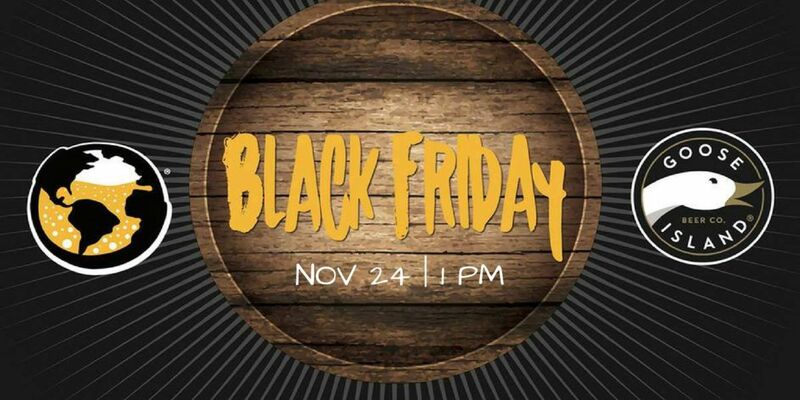 Come drink off your Thanksgiving feast on Black Friday, one of Global Brew’s biggest release parties of the year! Get your share of Goose Island’s coveted Bourbon County Brand Stout — they will have both the 2016 and 2017 variations on draft! 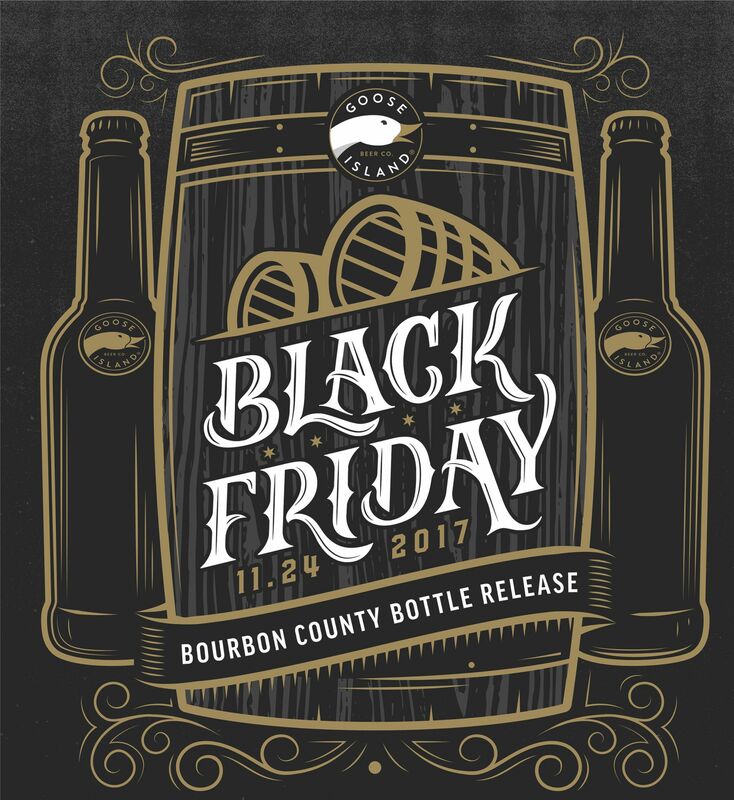 Plus they’ll be featuring a few other rarities from Goose including 2015 Bourbon County Barleywine, 2017 Goose Island Gillian and Hombre Secreto A select variety of BCS bottles will be available – customers will be limited to two bottles per person (one variant per person). For more information, visit the Facebook Event. The Party starts when the bar opens at 1pm on Friday 11/24. You won’t have to get in line the night before for this sale — but you should probably get there early, these beers won’t last!